During the final “Splatfest,” an event where Splatoon players are divided into global teams, most of us believed we were just voting for the best waifu. Turns out, we were helping decide the future of Splatoon’s lore without knowing it. In the end, Marie won. Afterward, Splatoon stopped receiving updates, so most fans believed that was that, just a fun vote for the best girl...until the Splatoon 2 trailer rolled around. 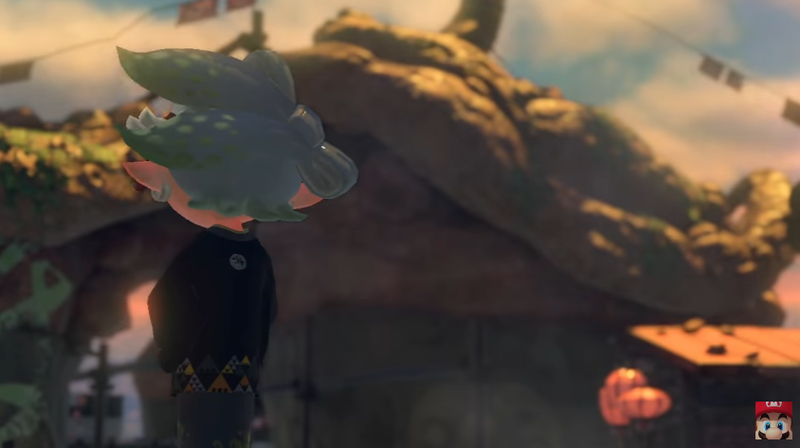 For a split second, the reveal trailer showed Marie facing away at the camera, Callie nowhere in sight. Nobody knew what it meant, but some joked that the Splatfest had torn the sisters apart. Welp. We just got confirmation that the Splatfest will influence Splatoon 2 somehow, though we don’t know the exact details yet. Still, though: having a multiplayer event affect a sequel feels surprisingly modern for Nintendo, so I’m excited to see where this goes.